As always, the Brazilian Firebird Developers Day bring people from several states of Brazil. Some people are travelling thousands of km to be part of the biggest Firebird conference in the world! for those of you who might be interested in trying it. 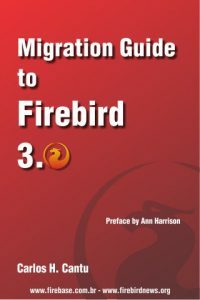 We have a beta version of an installable 64bit Firebird 3.0.3 for MacOSX. It runs by default as SuperServer currently (as it should) with no simple way to switch to Classic/SuperClassic (yet). If any one wants a copy to download, install and test – please send Paul Beach an email.